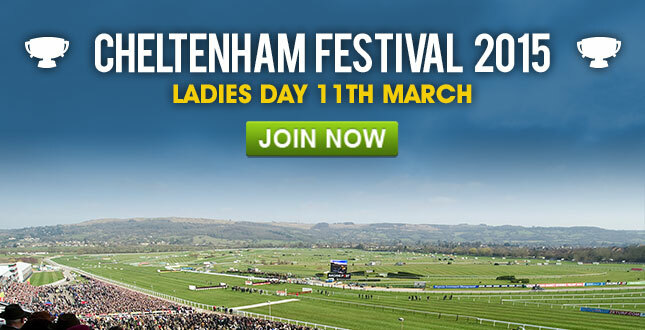 William Hill got in touch and reminded me that Cheltenham Ladies Day is coming up on March 11th. 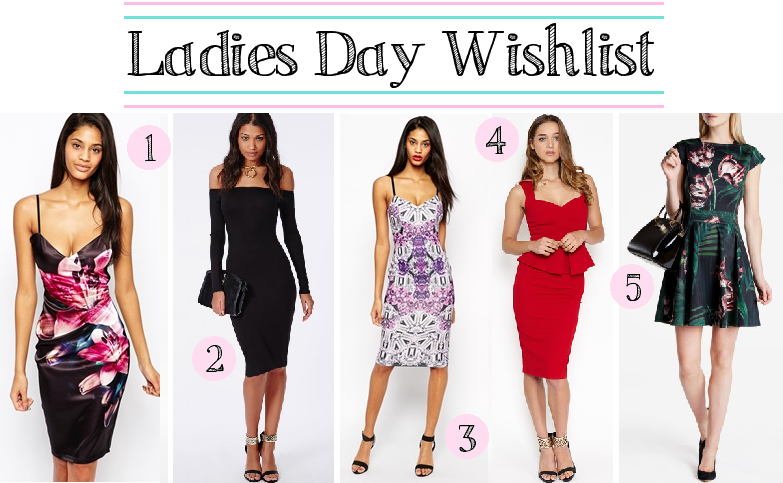 Either last year or the year before, I made a wishlist of what I'd wear if I had the opportunity (and the money) to go so I thought I'd do the same for Cheltenham Races 2015 Ladies Day! Last time I put together a whole outfit but for this post, I'm going to pick out a few of my favourite dresses so I can make another wishlist. woo! I am really enjoying putting them together lately. Everyone get really dressed up so it's a great opportunity to wear something really out there to stand out. For an event like this, I would always pick a longer dress as I think they look more classy as well as keeping you a little bit warmer. Most of the dresses that initially caught my eye were covered in digital prints, they are just so eye catching! This is my favourite of all the dresses. I love the material and how the print looks on top of it. The deep pinks are so pretty. This is a very simple dress but I just love the way bardot looks. I wish I could pull this off but I have had trouble in the past with strapless dresses and I don't think I would be totally comfortable in it. This print is a little more subtle that the first but I still love the pastel tones on it. I also like that the shapes are symmetrical. I have had my eye on this dress for a while. I love the material of all my Vesper dresses and the red is such a statement plus it has a very pretty neckline and a peplum to cover your stomach. This would probably be the most comfortable to wear. This is the most subtle print of the three, it's also the shortest of the five but I would still wear it to an event like this as I think it looks very classy because of its structure and material. Have You Been To Ladies Day?